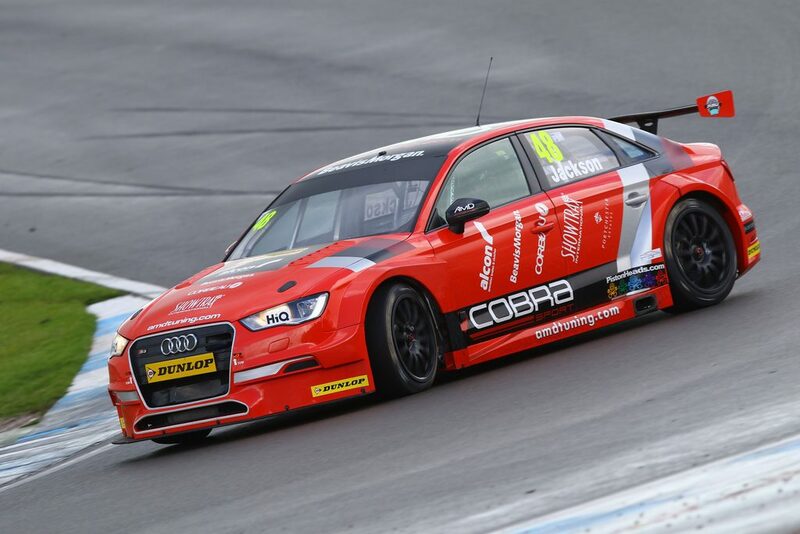 Jackson rejoined the West Thurrock-based team this year – having earlier raced in AmDTuning.com colours back in 2012 – and enjoyed a solid campaign at the wheel of an Audi S3, ending the year as a regular contender for points scoring finishes in an ultra-competitive field. The new deal with Jackson marks the first time that AmDTuning.com has entered into a second successive season with a driver, providing vital continuity ahead of a busy off-season that will see the Audi undergo extensive work back at base. “I really enjoyed this season with the team so I’m delighted that we’ve been able to get the deal done to early to allow us to start working on 2017,” Jackson said. “I’m really excited about what next year could hold for us, and I have no doubt that this deal gives me the best chance I’ve ever had in the BTCC. “This year we showed that we had a competitive package with the Audi, even though the fact we didn’t have the upgraded suspension worked against us at some circuits. With the upgrades that will now be carried out, and the knowledge and experience we have, I’m hopeful that we can be in a strong position when the season starts and be able to challenge for points from round one, with the ultimate goal being to push for the top ten. That won’t be easy as everyone is working on developments and improvements, but there is a huge amount of potential in the Audi that we were unlocking throughout 2016. “The continuity of sticking with Ollie is something we felt was key after a strong second half of the year, and it’s great to have the deal done,” he said. “Given the way this season ended, we are keen to make sure we hit the ground running when the 2017 campaign comes around and try to build on what we achieved together this year. “Making the move to the RML kit is something we knew we had to do for next season and those upgrades will soon be carried out before we start testing and the real work begins. Of course it wouldn’t be possible without the support of our sponsors, and we’re thankful that that ongoing support has allowed us to commit the resources required to upgrade the Audi and give us the best chance of success on track.